The Dumping Ground is far behind her, and Tracy Beaker has grown up, living on a tough housing estate with her daughter, Jess. This time, it’s Jess telling the story. 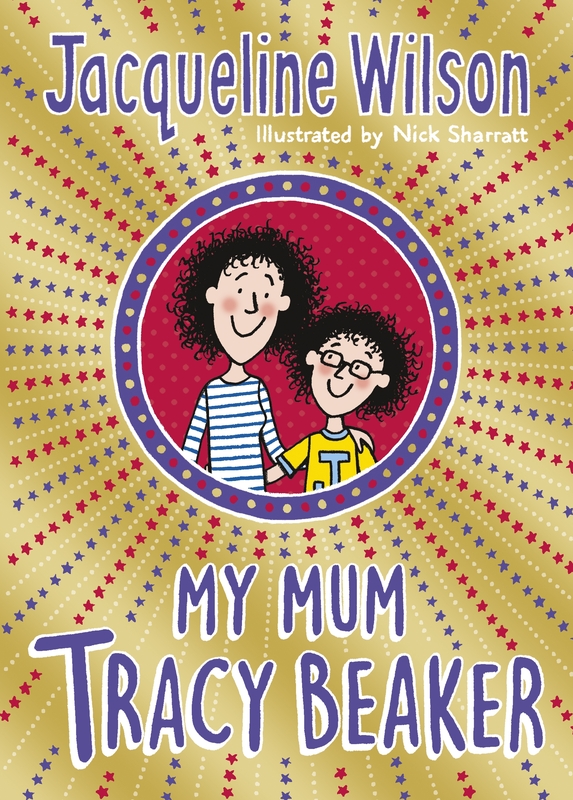 My Mum Tracy Beaker is a fantastic new story, reuniting readers with a much-loved old friend. Just like old times, it’s packed full of illustrations from Nick Sharratt throughout. Even the redoubtable Tracy Beaker can get stuck in a relationship that is not all it should be. We meet Tracy and her daughter Jessica when Tracy has just started a new relationship with the wealthy and handsome ex-footballer Sean. But Jessica isn’t convinced that Sean is fond of Tracy’s famously independent ways and no-filter mouth. Tracy has to battle through finding and losing, then finding, love, finding and losing jobs and looking after her daughter with every fibre of her being. A heart-warming story of what really matters in life. 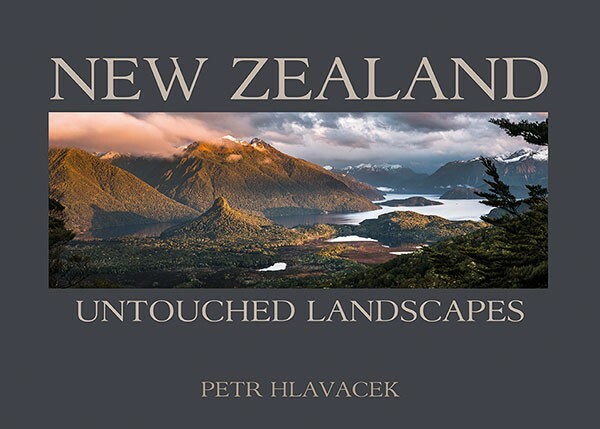 New Zealand: Untouched Landscapes is a fresh and strikingly beautiful collection of landscape photographs that have been captured throughout the country by professional photographer, Petr Hlavacek. From our most iconic locations to harder-to-access and protected areas, New Zealand: Untouched Landscapes presents the pristine and diverse landscapes of this country, often from a new perspective. Petr’s photography is motivated by the opportunity to promote greater public awareness of our fragile landscapes, a landscape he is passionate about protecting. Petr Hlavacek is an important new talent among New Zealand landscape photographers. I think we’ve all seen those coffee table books full of pretty pictures of places in New Zealand; souvenir shops and airport bookstores specialise in them. At first glance this might seem to be more of the same, but although it does fill that niche, it is much, much more. 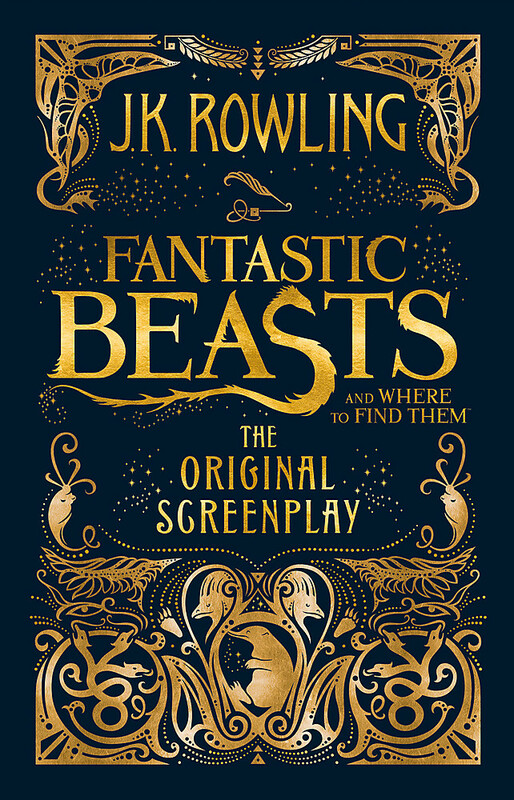 Our first reaction on opening the book was “Wow!” And there was more “wow” on page after page. You may take it that we were impressed. This is a book of New Zealand landscapes; some relatively familiar, some more remote, all pristine, magnificent, and full of untouched beauty. Some are positively primeval – the Lake Wahapo kahikatea forest at sunrise struck me as practically Jurassic, only somewhat lacking in dinosaurs. All are photographed with consummate skill – believe you me, we can only wonder at the effort it took to get just the right shot at the right moment. You may think that landscape photography is easy – and it’s true that getting a good landscape with a decent camera isn’t that hard – but getting shots of this quality is not at all simple. We had to admire the skill and patience involved. I have only a couple of small quibbles. It was only when I came to write this review that I realised that the book has no page numbers, which is understandable on double-page spreads, but when the photos do not extend to the edges, page numbers could be useful to help find that kahikatea forest I was talking about! And I would have liked just a little more text in places, explaining the landscapes to those of us who like our geology. But otherwise, this is a beautiful work of art, far from just another souvenir picture book. Little Kiwi doesn’t like doing chores. Why should kids do all the work, while parents take it easy? But when a big storm blows through the forest, Little Kiwi finds himself in charge of some lost eggs. He is about to discover that a parent’s work is much harder than he thought . 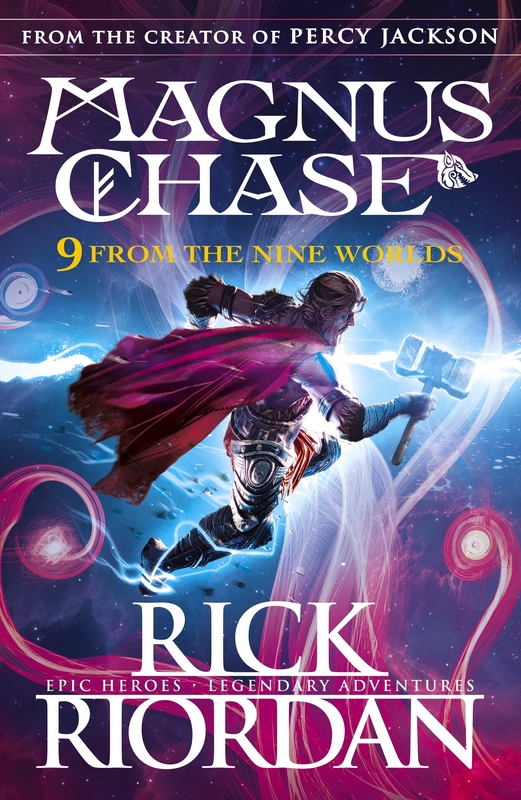 . .
And what’s this funny little bird with a shield instead of feathers? Little Kiwi complains how being a parent is easy as they get the kids to do all the work. Then he looks after eggs after a storm, keeping them warm till they hatch. Suddenly he’s responsible for a whole heap of baby birds – and a Whatsit. With Kakapo’s help he feeds them, teaches them to build nests and swim and fly (Kakapo) and realises it’s actually a lot of work being a parent. But the rewards are worth it. 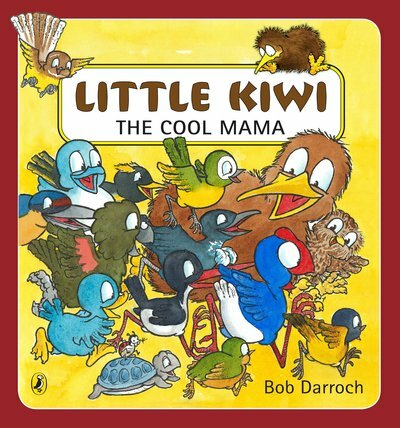 A fun new story in the Little Kiwi series, the illustrations are well-drawn and amusing, giving life to the story. Lots of NZ native chicks are showcased and look very cute. I didn’t realise a ladybird was in every illustration – this is the author’s signature. Once it was pointed out I went back over each illustration. 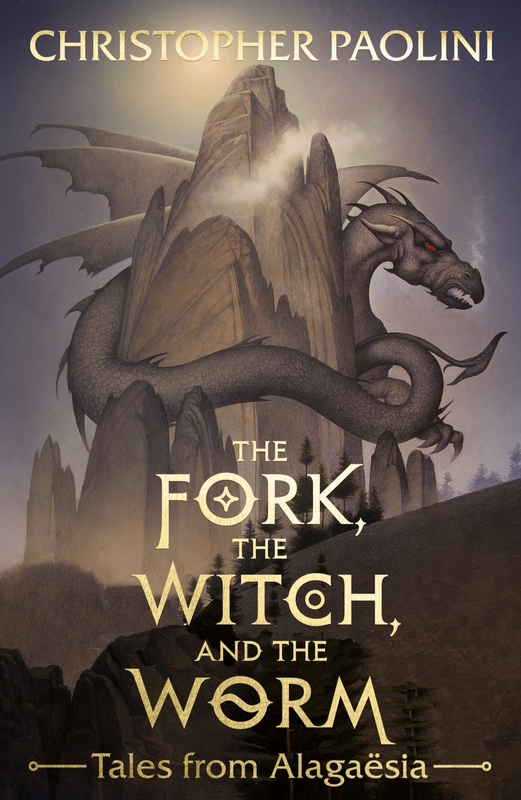 Some were hard to find, some easy, but all were humorous and fit in so well with the story. Each generation grows up in a world that has changed since their parents were their age. When we are children we make a promise that we will be better parents than our own, a promise we forget as easily as we forget what it was like to be young. In this ‘coming of age’ novel, Eileen Merriman explores how much things have changed (what we will accept) and yet how much has stayed the same (people can be so cruel). 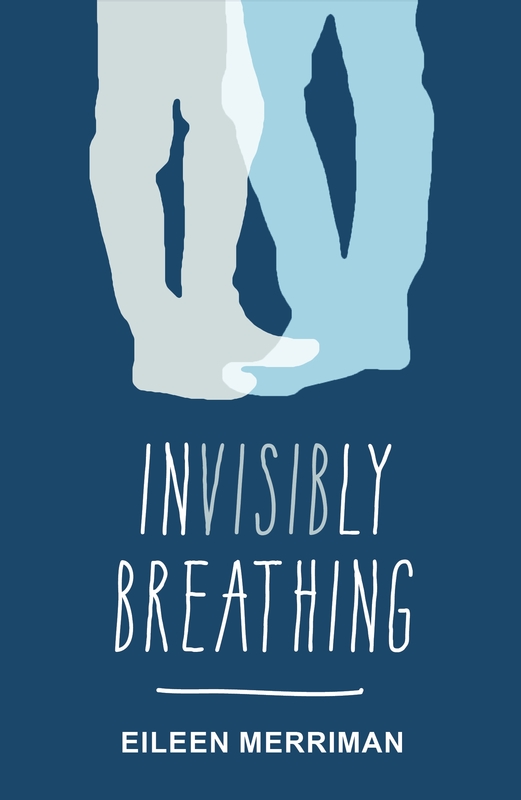 Invisibly Breathing is written from the point of view of a young boy, Felix, at a moment in time when figuring himself out includes figuring out love. For Felix, school and family mean dealing with the ripple effect of bullying and dangerous secrets before someone gets hurt. Eileen Merriman has a whimsical style of writing, her characters are both quirky and familiar individuals; a snapshot of the youth of today’s society. This is a novel that will appeal to readers who enjoy the realism that a good ending doesn’t have to be happily ever after.